Since 1937, Tennessee State Parks has been protecting and promoting the unique natural, cultural, and historic resources of citizens. Today this organization continues to fulfill this mission while promoting stronger communities through recreation and education. As of this writing, there are a total of 54 Tennessee state parks. 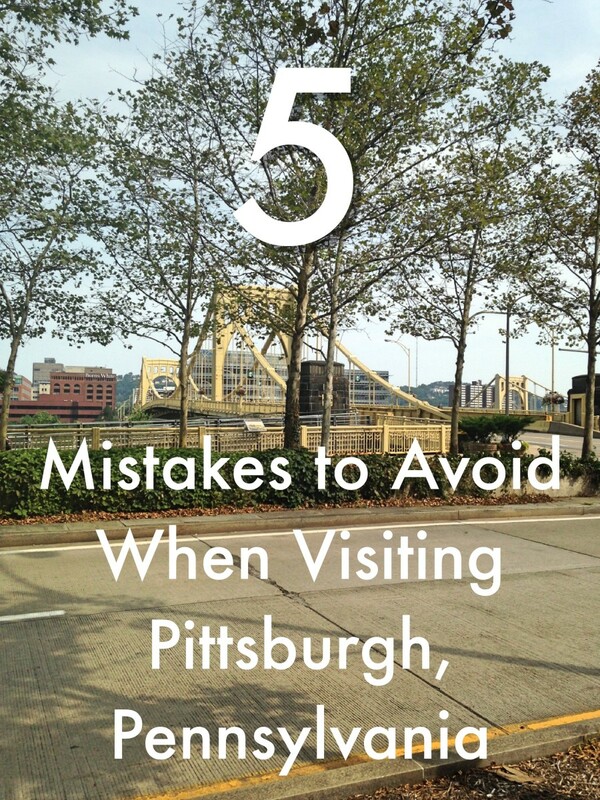 While they are all wonderful in their own right, the following ten parks are those favored by locals and visitors alike for the wide choice of activities, festivals, and rich history. Near the Tennessee-North Carolina state line, in the Blue Ridge of the Appalachian Mountains, is a 2000+ acre park with Doe River winding its way silently through it, offering a quiet sanctuary to East Tennessee visitors and residents alike. 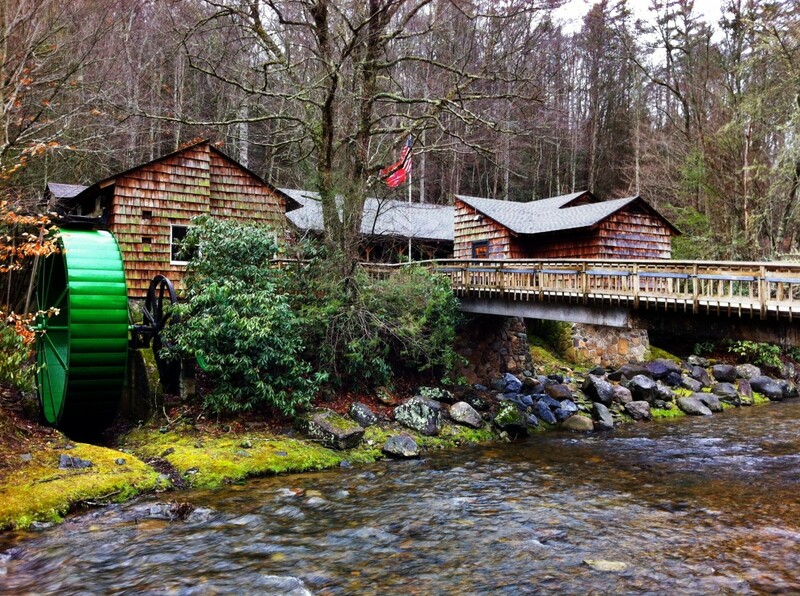 The centerpiece of the park is the Miller Farmstead, an authentic Appalachian settlement from early days. 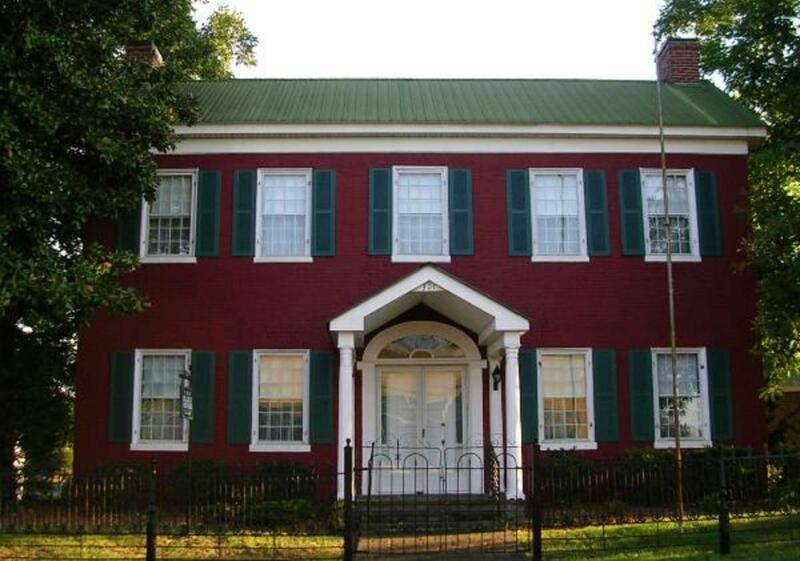 Built in 1908, the Miller place is evidence of the hard life early settlers endured. The homestead includes a barn, corn crib, hog pen, root cellar, smoke house, chicken house, spring house and, of course, and an outhouse. The farm is available for tours Memorial Day to Labor Day. Although the farmstead tour is seasonal, the 12 miles of hiking trails and 22+ miles of mountain bike trails with gorgeous nature views are not. Other park activities include swimming and trout fishing. 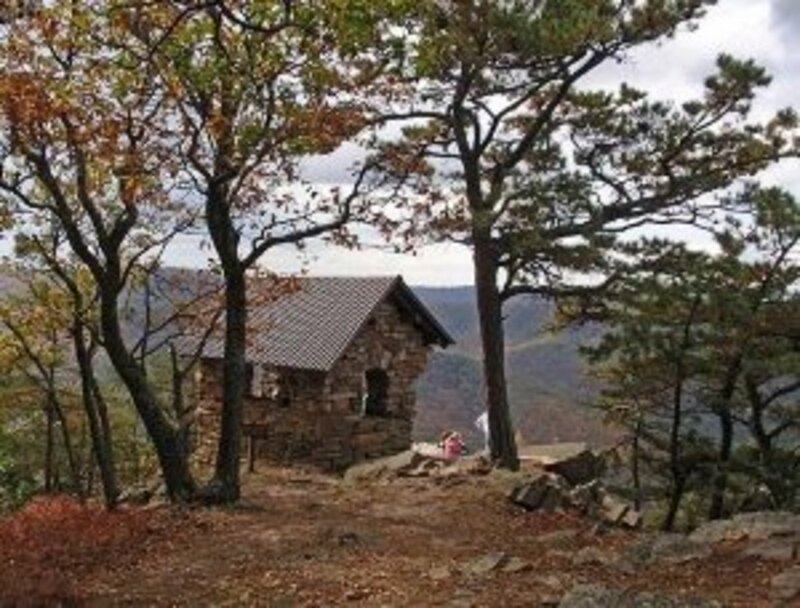 Big Ridge State Park is a heavily wooded, 3,687-acre park is located in the Appalachian Ridge. 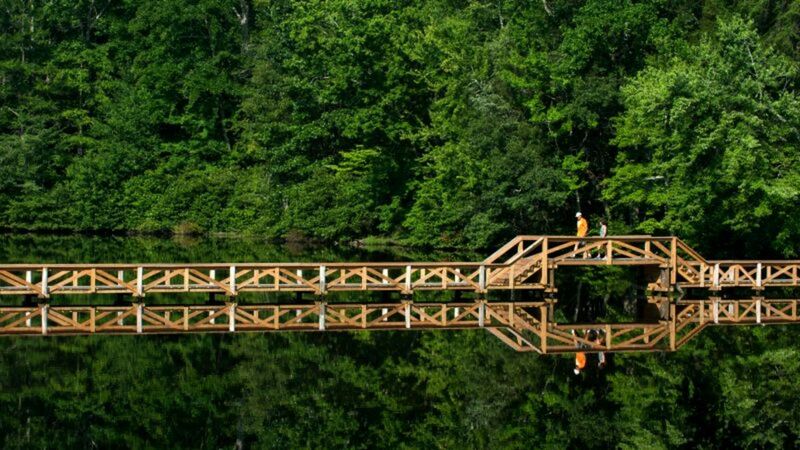 Created in the 1930s as part of the Tennessee Valley Authority's (TVA) Norris Project, the park has offered visitors has offered a natural refuge for many generations. 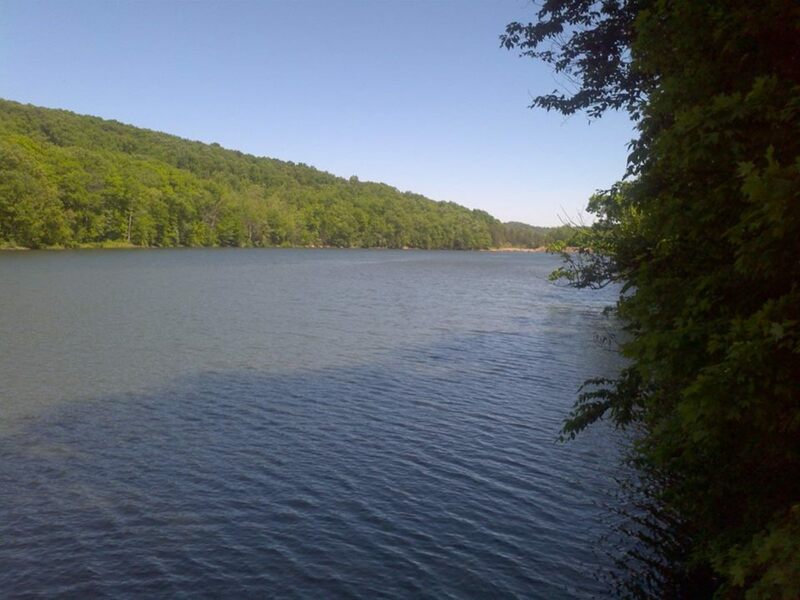 Visitors to Big Ridge State Park find the 49 acre namesake lake is the focal point of life within. Canoe, paddleboat, tandem kayak and rowboat rentals are available at the boat dock May through September but launch ramps are open year round. During the same months, beach-like swimming is open to the public. Cumberland Mountain State Park is located in a segment of the great upland, which extends from western New York to central Alabama known as the Cumberland Plateau. During President Franklin Roosevelt's New Deal era there was an initiative to relocate poverty stricken families on the plateau to a newer, more futile and productive homestead community. In 1938, more than 1,700 acres surrounding Byrd Lake was reserved to create a recreational area for more than 250 displaced families. Today, Cumberland Mountain State Park welcomes thousands of visitors each year to enjoy its many activities and enjoy its breathtaking views. 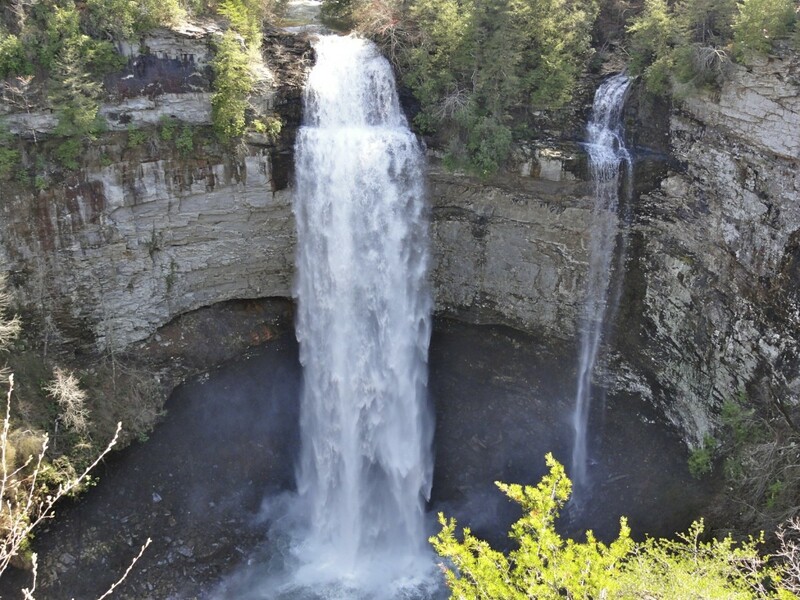 Tennessee's largest and most visited park encompasses more than 26,000 acres across the eastern top of the Cumberland Plateau. With its many cascades, gorges, waterfalls, and streams along the many trails and observation spots scattered throughout, the park draws visitors from all over the world. 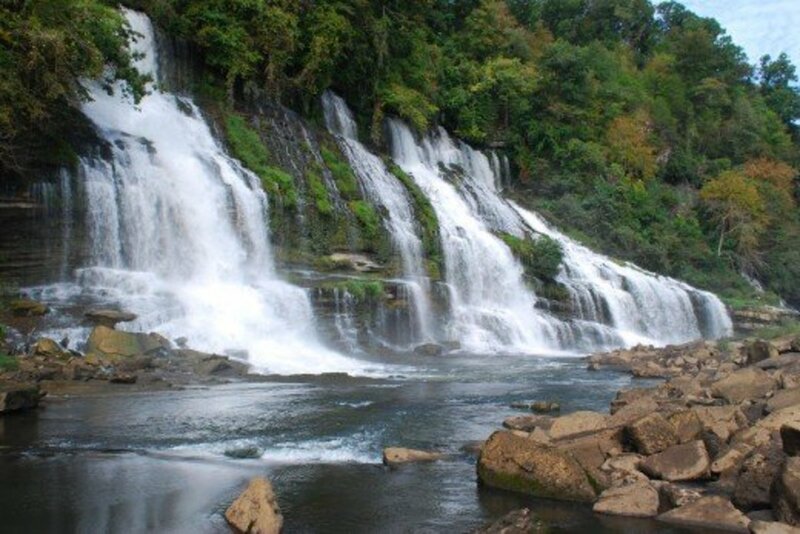 One of Tennessee's resort-style state parks, Fall Creek Falls offers activities not found in other parks such as horseback riding and a zipline adventure park; as well as traditional activities such as hiking and bike trails (rentals available), swimming and fishing. Where the Caney Fork River feeds into the TVA-created Center Hill Lake sits Rock Island State Park. Freestyle kayakers all over the world to come Rock Island for its challenging whitewater sections but most visitors are there simply to enjoy the scenery or partake in the activities. The park is host to an abandoned textile mill built in 1892 and was in operation until 1902. A spring house known as The Castle sits adjacent to the mill. Historians claim the spring was used by mill workers as refrigeration. Although the mill is closed to the public, the Castle is available year-round. 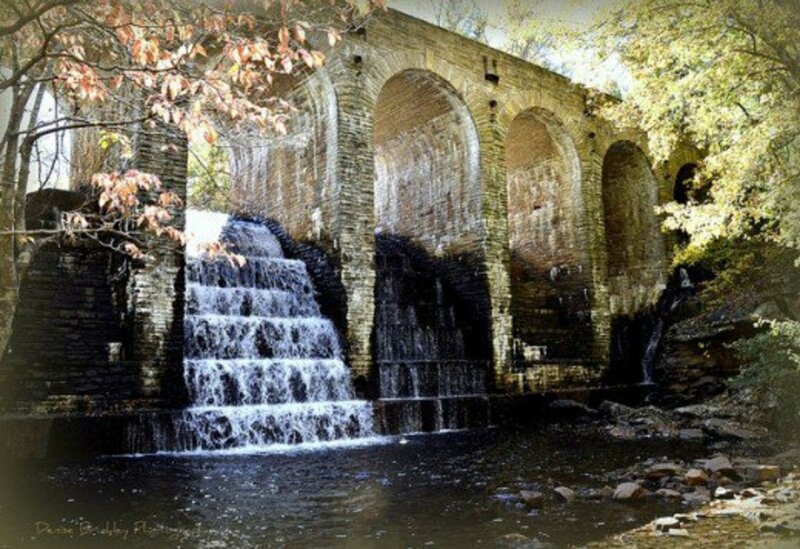 The 1,300 acres surrounding the Tims Ford Reservoir is reserved as a state park bearing its name has been said to be one of the most picturesque spots in the state. With playgrounds and picnic pavilions scattered throughout, the park focuses primarily on the lake and is a prime destination for worldwide bass fishermen. 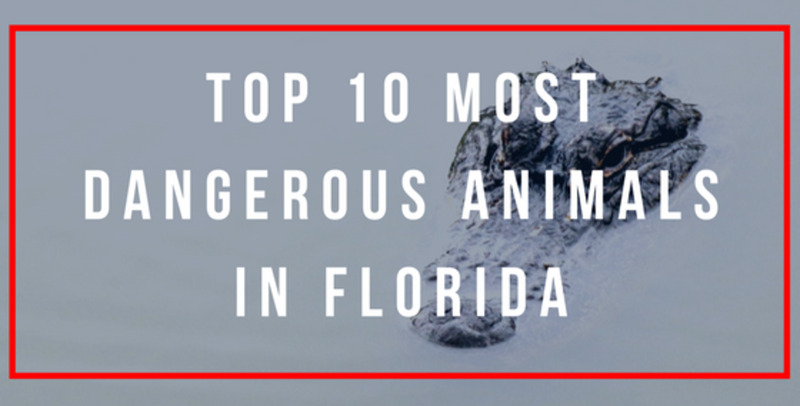 Due to the high volume of water traffic, swimming is not allowed in the lake within the park. However, an Olympic size swimming pool is available within the park from May to September for those wishing to do so. 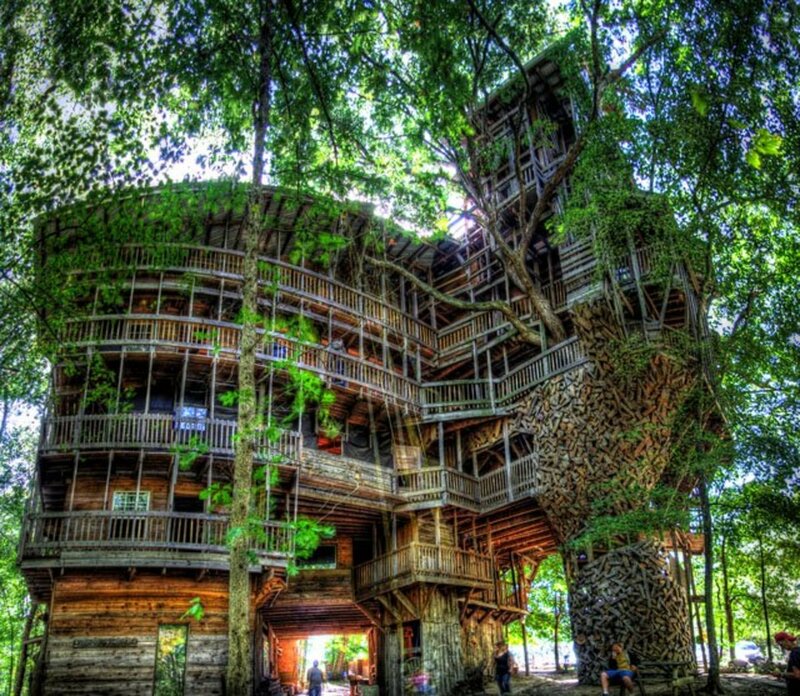 In the 1960s, Tennessee constructed a premier park on the 1,100 acre estate of former Governor Henry Horton. The land was part of his wife's family estate and remnants of the use throughout the centuries is still in existence along the hiking trails today. Henry Horton park sits along the banks of the Duck River and is a popular spot for kayakers, offering a host of activities and amenities to enjoy along their journey; including a 68-room hotel, an Olympic sized swimming pool May through September, and a year-round full service restaurant. 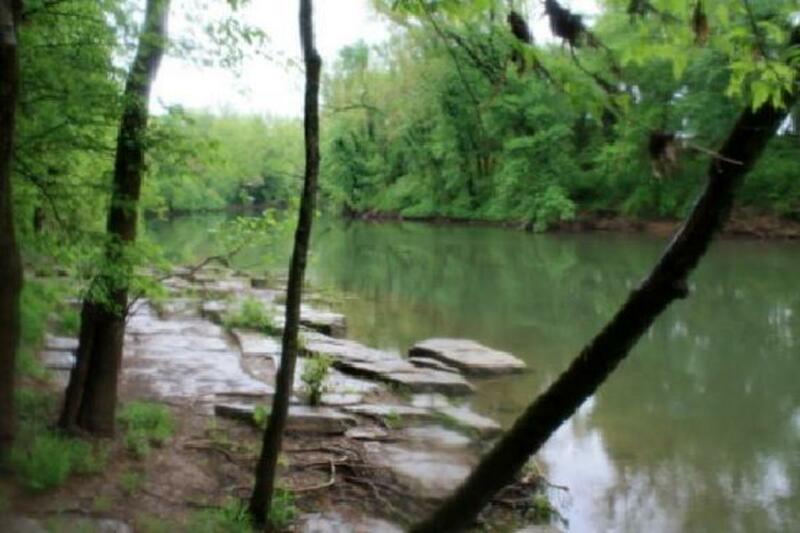 Montgomery Bell State Park was born of the iron industry in Middle Tennessee. The park’s namesake, Montgomery Bell, formed one of the largest iron industries in the state. Iron was once thought to be more valuable than gold and was a very lucrative industry at the time. A spotlight feature of the park is the site of the first Cumberland Presbyterian Church. The church was founded in 1810 in the log cabin home of Reverend Samuel McAdow. 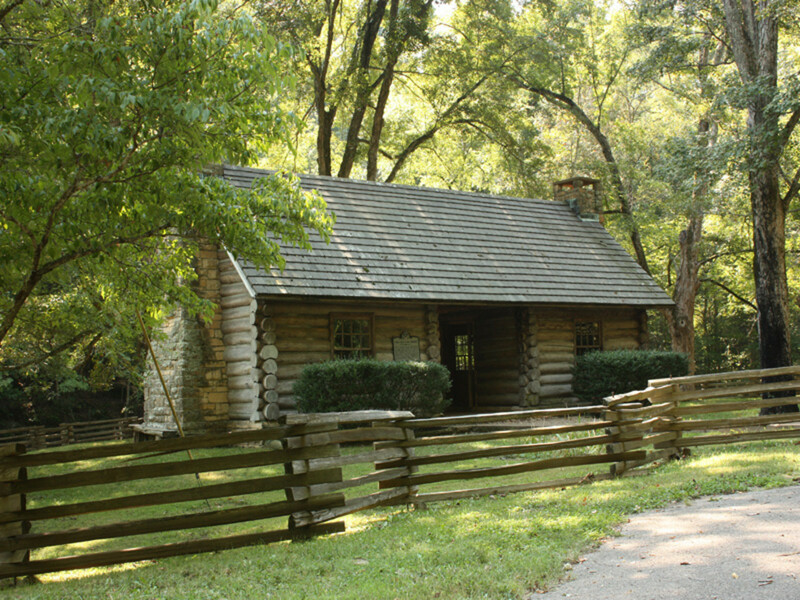 A replica of the cabin and a church are located within the park. The Old Natchez Trace was a route used Native Americans, explorers, and traders during America's earliest days. 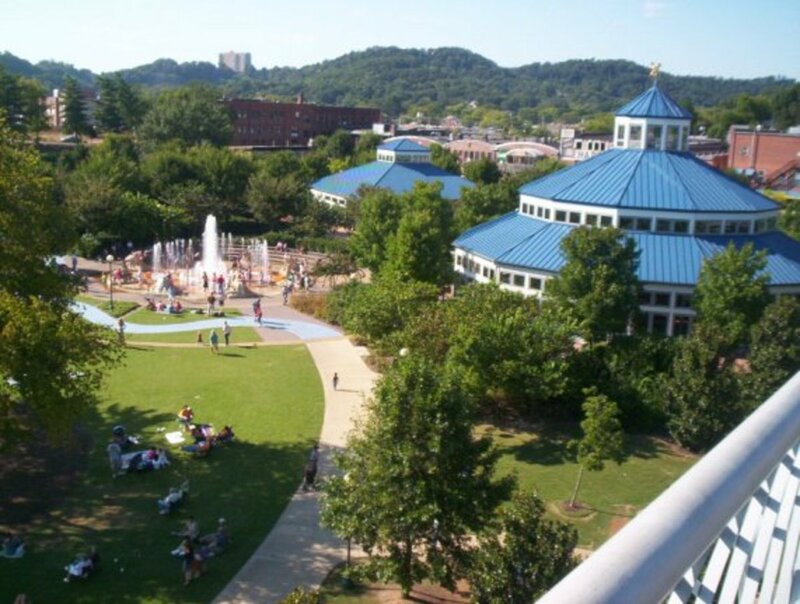 As a provision of President Franklin Roosevelt's New Deal program, a park was formed to celebrate the spirit of those who had once walked the rugged route which spanned from what is today Natchez, Mississippi, to Nashville. Located on an alternate route of the trace, this park spans across 48,000 acres, which includes the Natchez Trace State Forest. Visitors will find miles of hiking trails and variety of other activities, as well as a full-service hotel and restaurant. In the nineteenth century, Pickwick Landing was a riverboat stop along the Tennessee River. During the Great Depression, the 681 acres served as community for TVA workers and their families. Residents of the community conducted business in PIckwick Village, which today host Pickwick Landing's park office, post office, and visitor's center. 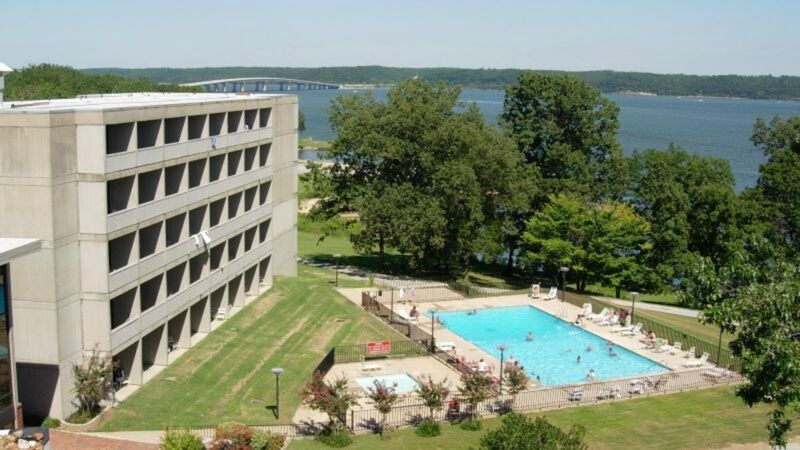 If you're having trouble deciding whether to vacation at the beach or in the country, a great compromise is Pickwick Landing State Park. Without the hassle of travel and crowds, you'll enjoy three free swimming beaches, a luxurious hotel with quality, affordable dining, boating on one of the state's most popular lakes, golfing, fishing, hiking, and plenty of spots for picnicking. 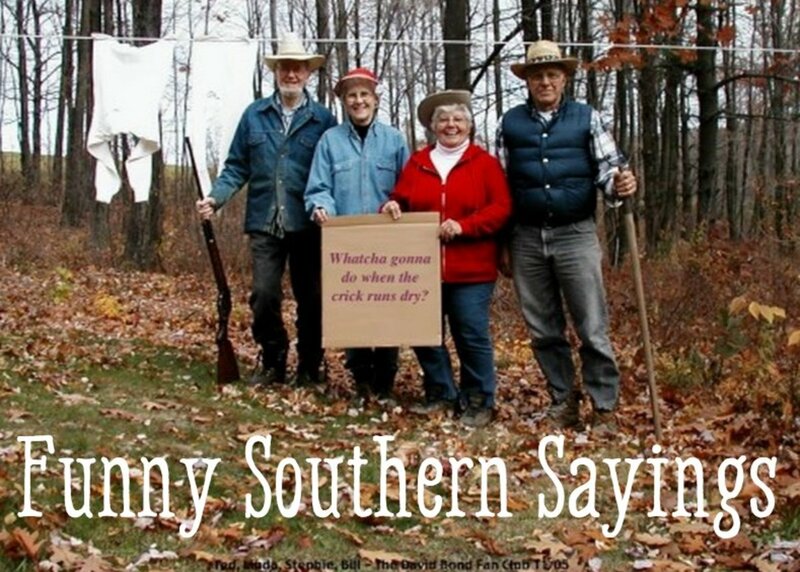 Tennesseans welcome our visitors and hope you'll soon visit some of our the great parks our state has to offer. 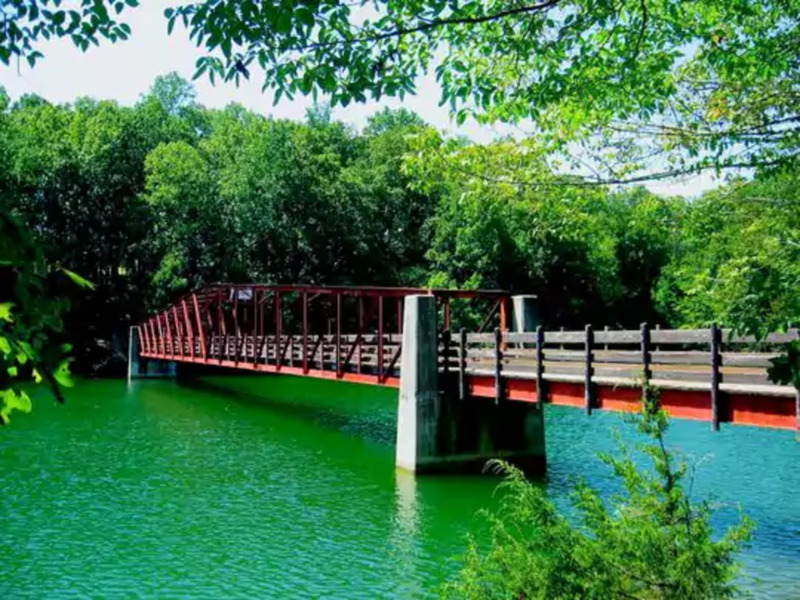 After watching the following video about all our parks have to offer from the Department of Environment and Conservation, visit www.tnstateparks.com to see available discounts and promotions, a calendar of upcoming festivals and other events, take virtual tours of some parks, or to make reservations.